In the year 3001.5, the entire world is under the tyrannical rule of the Maruhage Empire, and their ruler, Tsuru Tsurulina IV (Bald the 4th). His Hair Hunt troop captures innocent bystanders' hair, leaving the people bald and their villages in ruins. 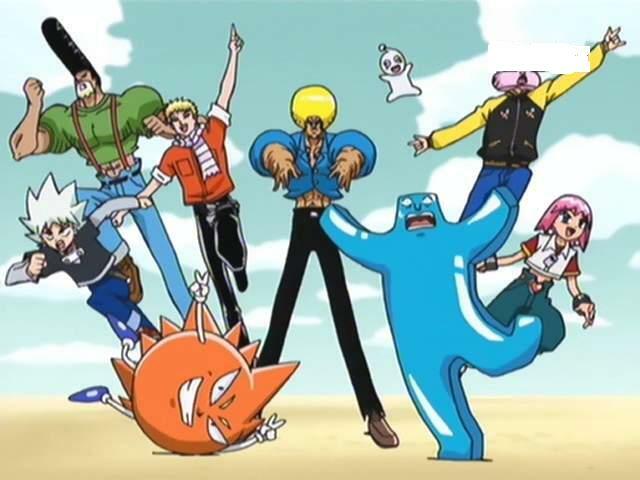 Standing against this evil regime is the heroic, but bizarre, rebel, Bobobo-Bo Bo-Bobo, who fights the Hair Hunt Troop with his powerful Hanage Shinken (Fist of the Nose Hair). His team consists of the normal teen girl Beauty, the smelly teen warrior Heppokomaru (Gasser) and the Hajike leader Don Patch (Poppa Rocks). Bo-bobo is on an exciting, gag-filled quest to deliver his own hairy brand of justice to evildoers everywhere. The show's comedy is driven by its absurdity and bizarre nature. Although fighting a rebellion against evil forces, none of the heroic characters take their job too seriously (nor do they seem to care for each other), drawing their power from their spontaneity with a special "Hajike" (dub: Wiggin) style to create attacks that either parody what they are up against or have nothing to do with anything going on. The more serious characters break the fourth wall to comment on this to the readers. ya think this is weird try Excel Saga anime and you got real weirdness !! 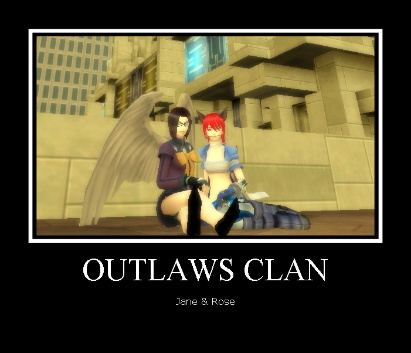 i just noticed that Excel Saga doesnt have a spot and i cant post links for a week why dont ya post it jane?